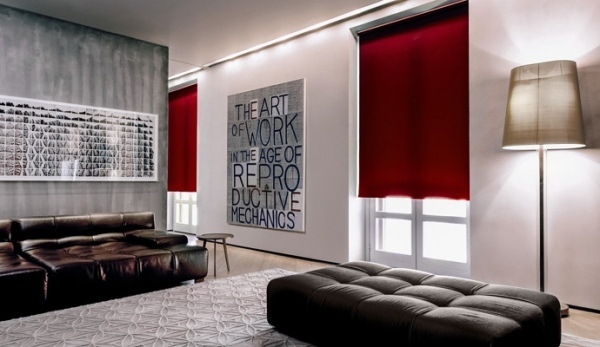 Just in time for the cooler months, Rods and blinds are pleased to offer Tasman, a thermal backed roller blind range. This premium fabric has an irregular horizontal pattern, eye catching yet also subtle. The nine shades have been carefully selected to compliment all types of colour schemes to add the perfect finish to your home. Tasman thermal blinds also allow you to dramatically reduce your energy bills, keeping your home cool in the summer and warm in the winter. 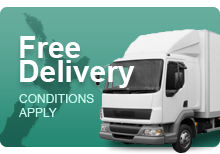 All of these options are made to measure at incredible prices, just for you. 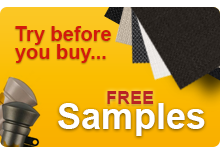 When selecting your free samples, include Tasman to see if it is the perfect choice for you home. Rods and Blinds. Now In Hamilton! Introducing a stunning, new roller blind fabric range, Skye. Use of Sunscreen Roller Blinds in New Zealand homes.